Join our newsletter to receive monthly offers and information on all things wine. We strive to produce the best researched wine articles on the web. 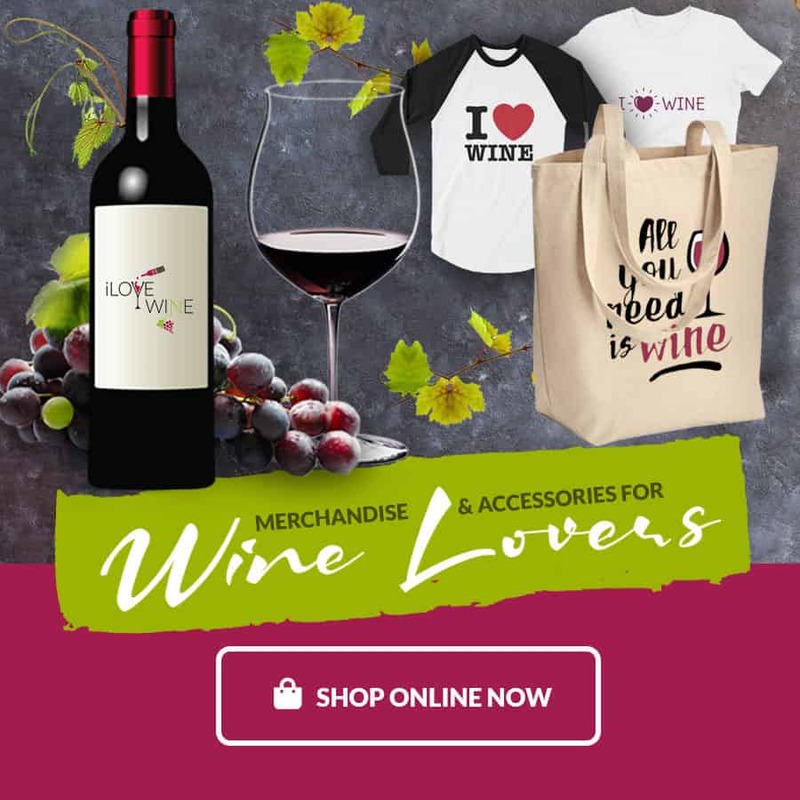 Enjoy our beautiful and specialized merchandise and accessories for wine loving beginners, enthusiasts, and professionals. Please fill out the form below. Remember to add kristin@ilovewine.com to your senders list. Don’t forget to check your junk email if you don’t receive email confirming your subscription.